Who could forget the song, Private Dancer, by Tina Turner. 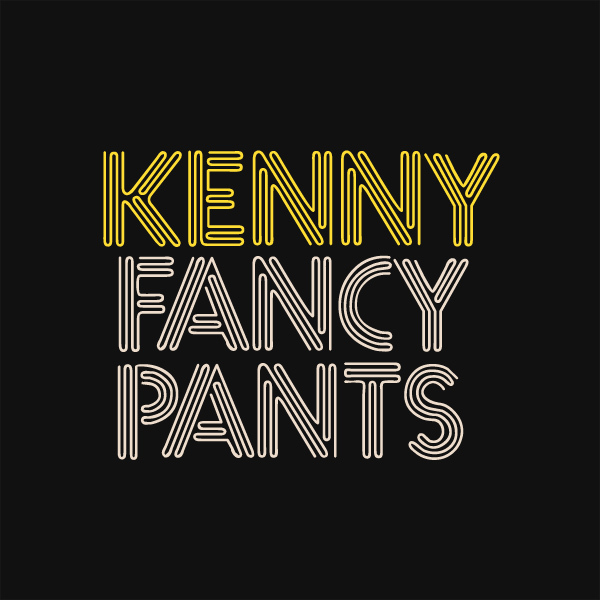 It includes the line, "I'm your private dancer, dancer for money, do what you want me to to". In today's parlance, this would inevitably refer to the ladies of the pole, the dancers of the mast, the groovers of the stick. 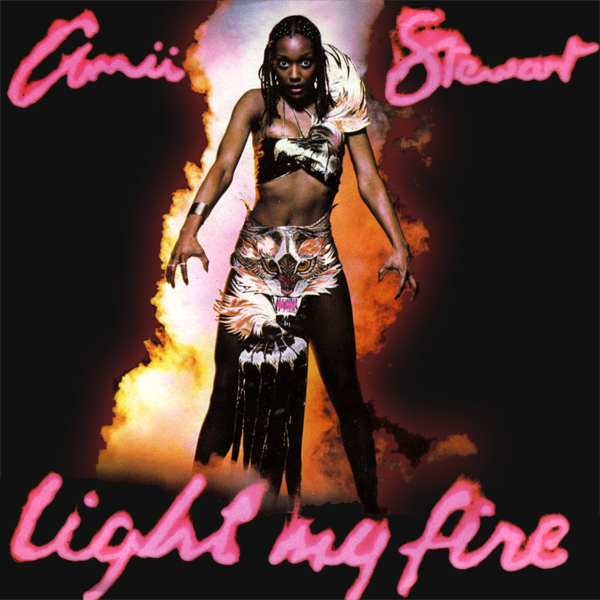 On the original cover we see Ms Turner sitting in a chair but, and here's the amazing bit, she is not dancing! In the remix we see a lady of the pole, dancing for money. And doing pretty much what you would expect her to do for the price. Ching! The end of the summer is nearly upon us, but what better time to brighten the lengthening days with a holiday song by Madonna. And what holiday song is it? Why none other than Holiday! 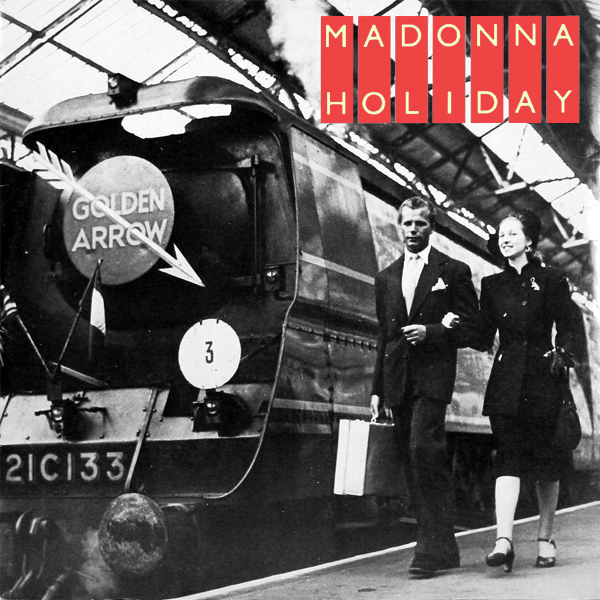 The original cover shows a couple heading off on their vacation by train, the Golden Arrow steam train no less. The remix shows a babe who is also off on her vacation as she is carrying her suitcase. But it looks like whoever it was that is going to take her away is yet to arrive, because she is waiting by the side of the road. Why she should do this naked is a question that is worth thinking about. Ponder! Goth time, here at AllBum.Art. 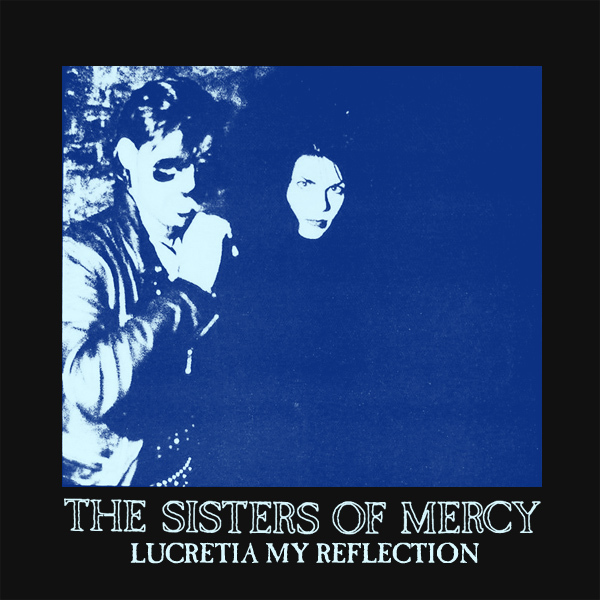 And a goth classic from the Sisters Of Mercy, in the form of their dark, melancholy single Lucretia My Reflection. But lo!, where is this Lucretia you mention, and what is special about her reflection? On the original cover, none of these questions are answered as we just see a picture of the band members in moody blue. On the remix we see a babe who could well be called Lucretia. Either way, she looks very goth, and we can see her reflection. Solved! We seem to be having a bit of a run on disco hits this week. 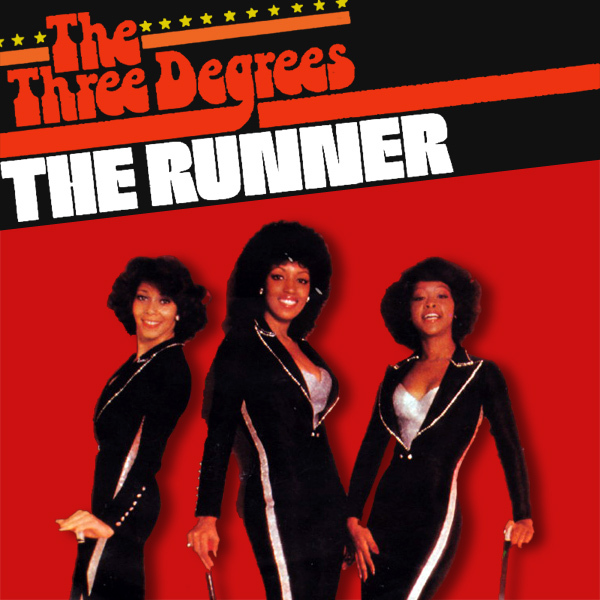 The Runner by The Three Degrees ably trots into this category. 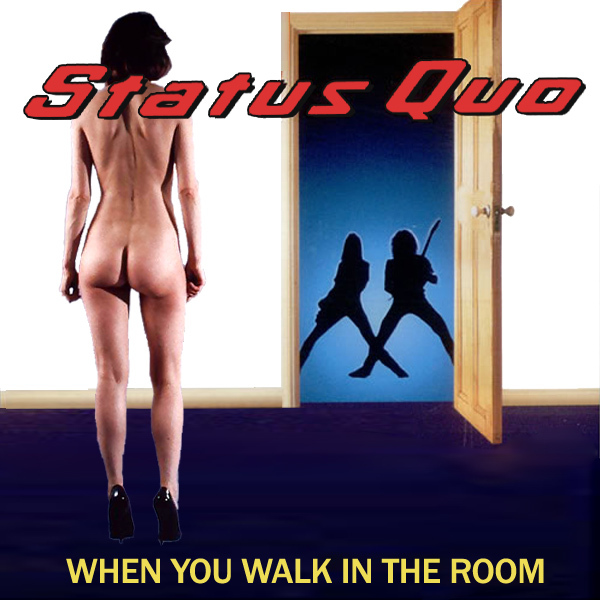 On the original cover we see the band members wearing the 1970s equivalent of a jump suit, perfect for running. 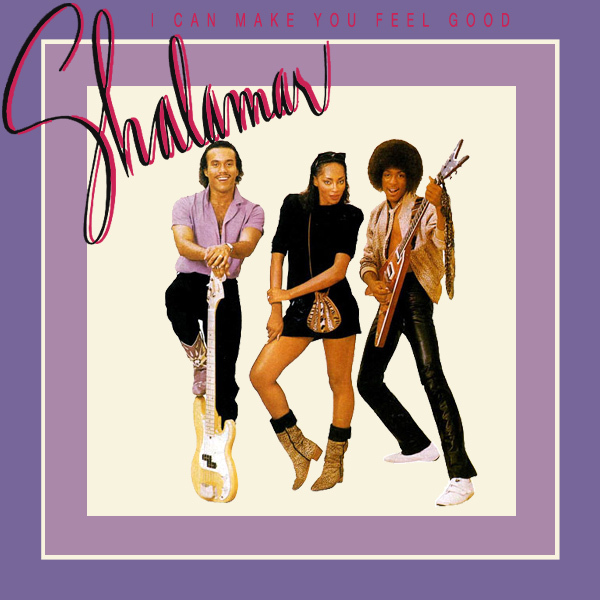 Unless the weather is really hot, in which case what is better for running is a piece of sheer, see-through material which is what the runner in the remix of the single cover has chosen to wear. Jog! 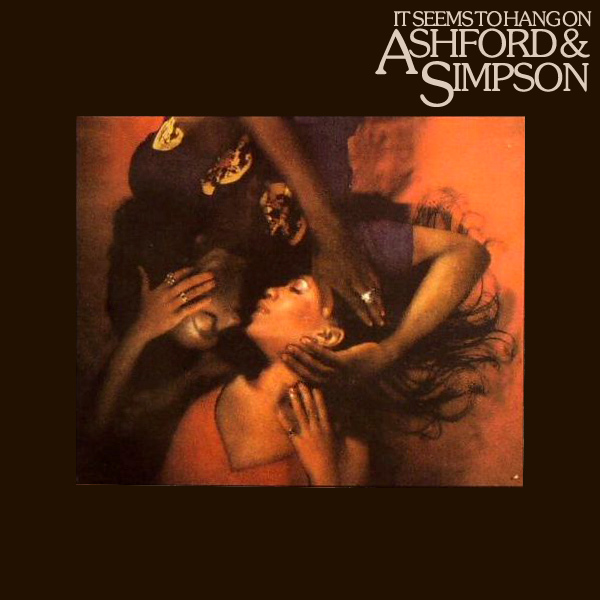 Continuing the disco theme, we find the cover and the remix for this somewhat obscure 1970s track from Ashford & Simpson. 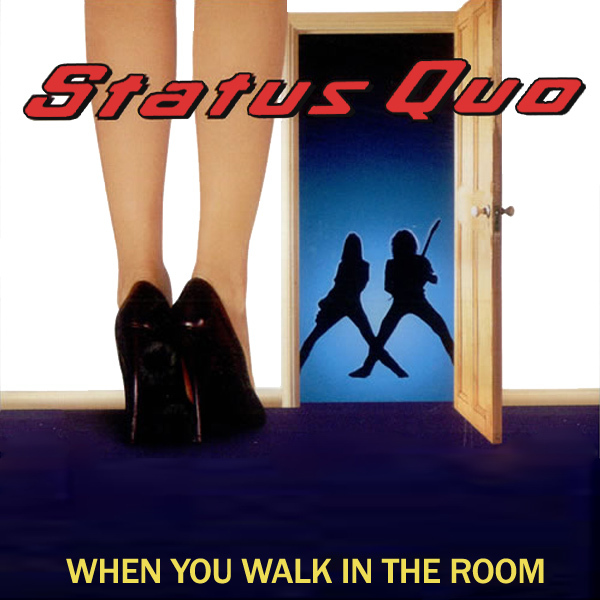 The original cover of It Seems To Hang On shows what we can only presume to be the band members and unless one of them is in some way hanging from the ceiling, there is not much hanging going on. 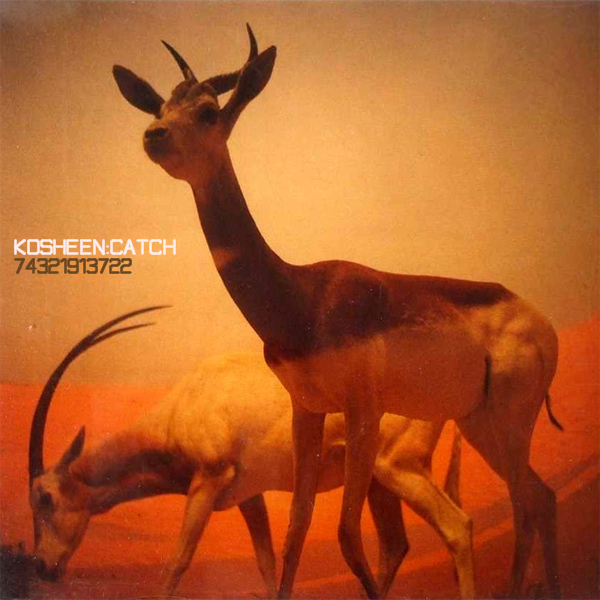 In the remix we see a babe sitting on a precarious looking hammock swing and it seems to be hanging on OK. Bump!